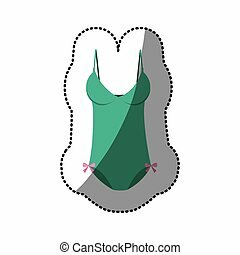 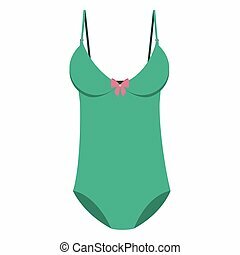 Brassiere summer icon green vector isolated on white background. 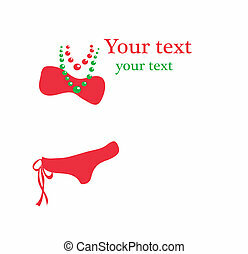 Flat Icon Garment Set Of Male Footware, Casual, Beach Sandal Vector Objects. 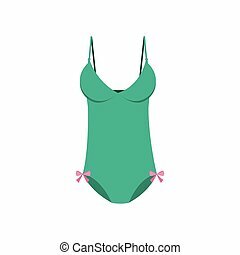 Also Includes Flop, Clothes, Breast Elements.